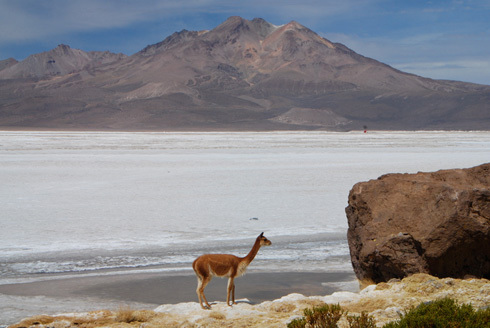 The North of Chile mesmerizes through its sheer size, an expansion of almost 2000 kilometres. 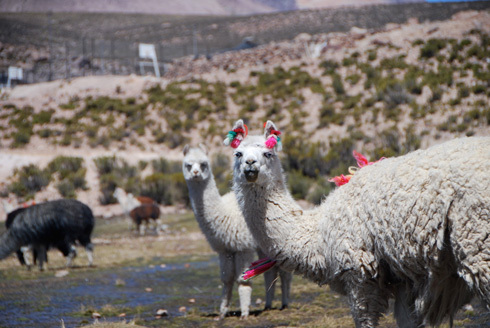 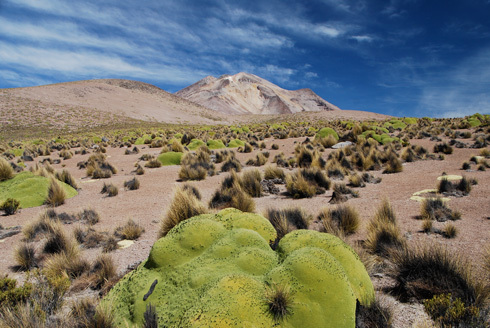 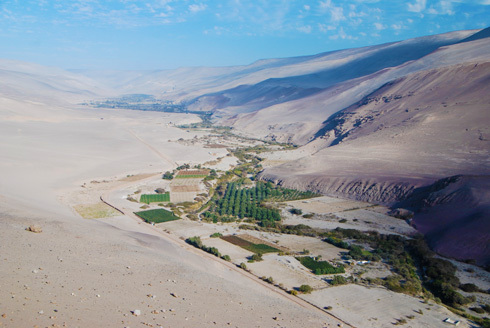 It is defined by the multi-facetted Atacama Desert, one of the driest regions on earth, and the Altiplano, the Andean high plateau with its conical volcanoes and lagoons. 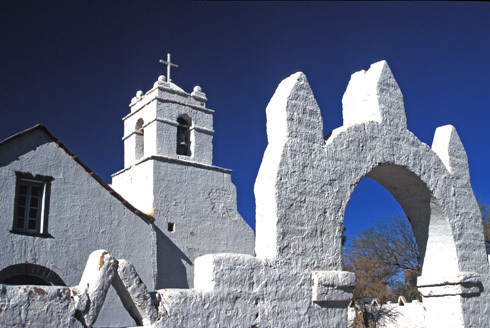 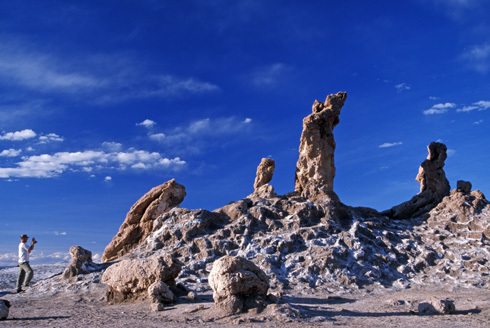 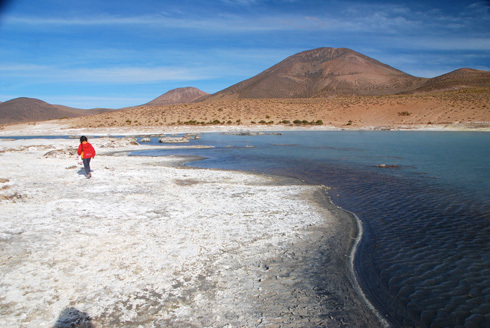 The ports Arica, Iquique and Antofagasta or the mining towns of Calama and Copiapó make ideal starting points for excursions. 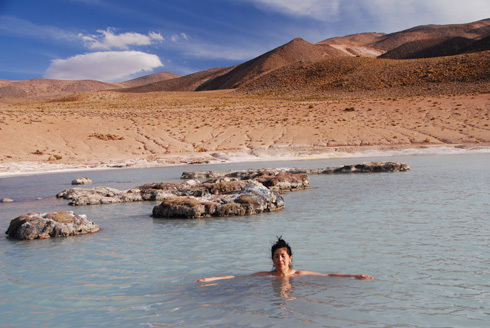 The most popular travel destination in the North is San Pedro de Atacama – an oasis in the middle of the desert, surrounded by salt lakes full of flamingos, steaming geysers and a bizarre moon valley.